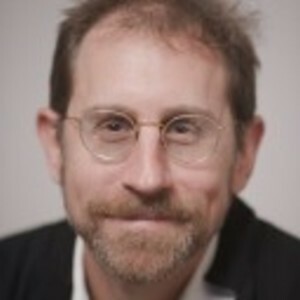 Erik Davis grew up in North County, Southern California, and spent a decade on the East Coast, where he studied literature and philosophy at Yale and spent six years in the freelance trenches of Brooklyn and Manhattan before moving to San Francisco, where he currently resides. He is the author of four books: Nomad Codes: Adventures in Modern Esoterica (Yeti, 2010), The Visionary State: A Journey through California’s Spiritual Landscape (Chronicle, 2006), with photographs by Michael Rauner, and the 33 1/3 volume Led Zeppelin IV (Continuum, 2005). His first and best-known book remains TechGnosis: Myth, Magic, and Mysticism in the Age of Information (Crown, 1998). He has contributed chapters on art, music, technoculture, and contemporary spirituality to over a dozen books and has contributed articles and essays to a variety of periodicals, including Bookforum, Arthur, Artforum, Slate, Salon, Gnosis, Rolling Stone, the LA Weekly, Spin, Wired and the Village Voice. He has hosted the podcast Expanding Mind on the Progressive Radio Network since 2010, and earned his PhD in Religious Studies from Rice University in 2015. Erik Davis has been a guest on 1 episode. 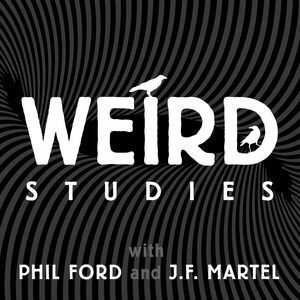 Scholar, author and journalist Erik Davis joins Phil and JF to talk about Weird Sh*t.